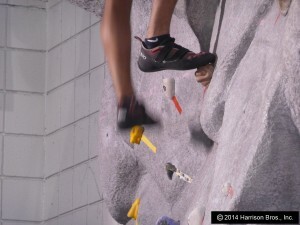 East Coast climbing gym company, Earth Treks, has announced a major expansion of their presence in Columbia, MD. 2017 will see the opening of a new 38,000 square foot facility, located in the same building where they are currently located. The new facility will replace the currrent gym and will have the added feature of a bouldering wall, the largest in the state. Earth Treks has a total of five gyms, including one in Colorado.